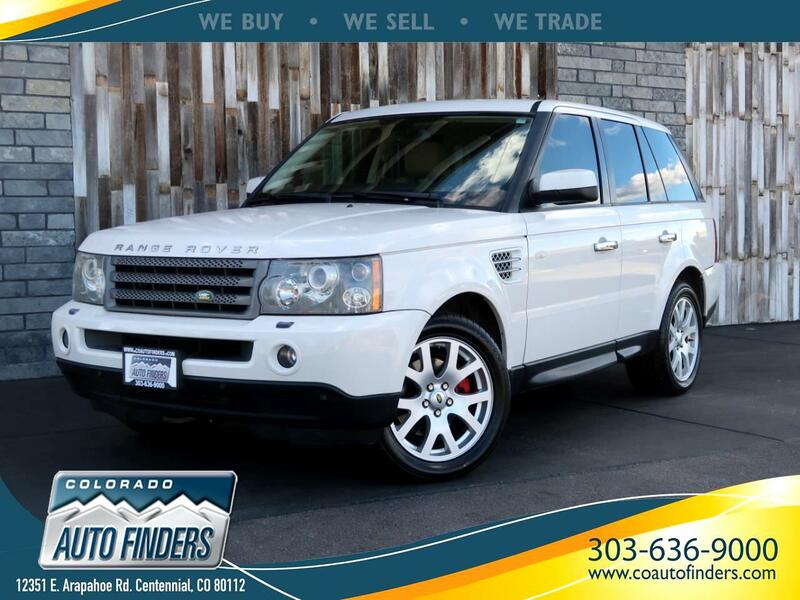 This 2008 Land Rover Range Rover Sport HSE is for sale in Centennial CO. This Luxury SUV comes with Navigation System, Heated Front AND Rear Seats, Sun Roof, Parking Sonar AND MORE! Message: Thought you might be interested in this 2008 Land Rover Range Rover Sport.